Every rider loves a cycling-themed t-shirt, and Twin Six's limited-edition Holiday T-Shirts might be the most sought after of them all. 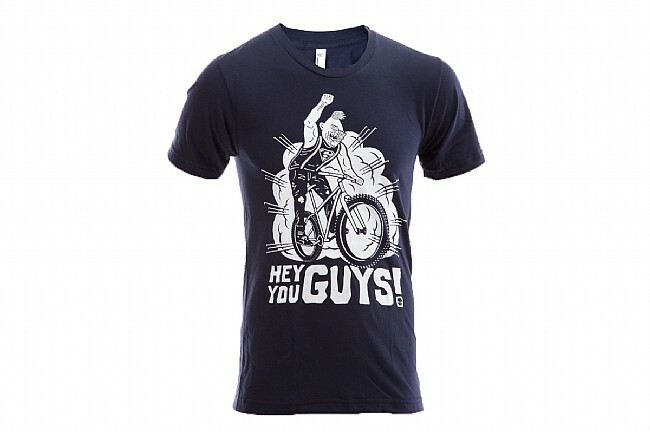 Made right here in the USA, these tees are woven from super soft 100% cotton and printed with the finest cycling- and holiday-themed graphics, perfect for two-wheeled fanatics of all kinds. The Twin Six Men's T-Shirts are made in the USA from 100% cotton. Available in a variety of designs. The shirt is true to fit and the quality of the fabric is good. Own a couple of Twin Six's shirts. Their designs are clean and they're quite comfy. No complaints.